Smart phones. We all love and use them right? These expensive devices are ubiquitous, useful and dare we say necessary in modern life, but they do have their downsides – namely, cell phone repair i.e. the dreaded cracked screen. 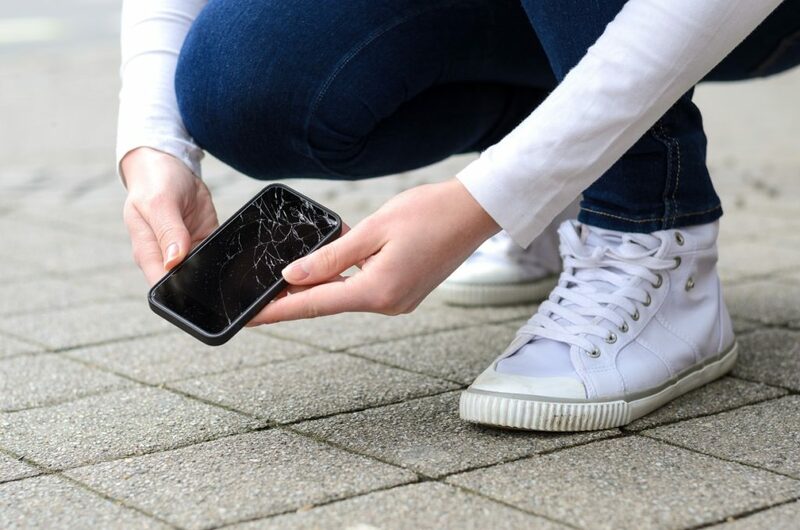 If you are a smart phone user, chances are you have likely dropped your phone – if not in the last hour or so, at least in the last day or two and you might have needed cell phone repair.With smartphones costing upwards of $1,000, a dropped phone that means a cracked screen can be a costly fix – or replacement. And cell phone repair isn’t cheap! One of the best things you can do to protect the screen of your expensive smart phone is to invest in a high-quality case. Don’t buy a $1,000 phone and then hit the dollar store for a $5 case. It won’t protect your purchase the same way a high-quality case will. A high-quality case is your first line of defense against screen cracks caused by dropping your phone, so make sure you invest in a good one! Not everyone loves these but another great way to protect your screen is to invest in a glass screen protector. Yes, they are pricey but they can definitely protect your phone screen from drops, scratches, and other mishaps. And make sure it’s installed the right way! Usually a technician at your cell phone retailer can do it the proper way so ask! We see smart phones hanging out of sagging pockets, or purses all the time. This is no good. Make sure your phone is in a secure location at all times. Don’t toss it on the bed, don’t slide it across the counter and don’t just chuck it in your gym bag or purse. Make sure you know that it is still in your back pocket if you sit down (yes, it happens!). Don’t store it with your keys, wallet or other heavy items and make sure you don’t leave it to fall out in the car or in the parking lot or your driveway. 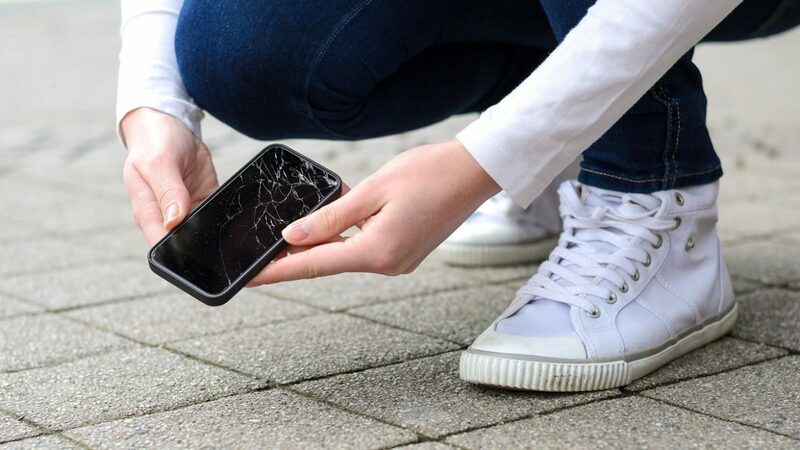 If you have a cracked smart phone screen, we can help get it fixed and get you on your way. We also sell high-quality cases and screen protectors, so you can prevent cracks in the first place. Contact us today!